Aarohi K Shirke. . Wallpaper and background images in the Aashiqui 2 club tagged: photo. 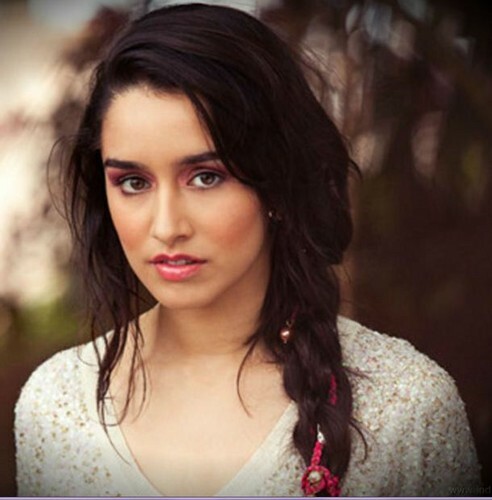 This Aashiqui 2 photo contains ritratto, headshot, primo piano, and closeup. There might also be attrattività, appello, piccante, and hotness.